Every year on August 21st, America celebrates its seniors and their contributions to society, marking the holiday of National Senior Citizens Day. This holiday was declared in 1988 by Ronald Reagan in order to acknowledge the growing number of seniors in our communities, and to highlight the various social, medical and economic issues that affect senior citizens. As the baby boomers age and the senior population continues to grow, more and more seniors are living in isolation. 1 in 5 of these seniors feels lonely, which negatively impacts their health and well-being. 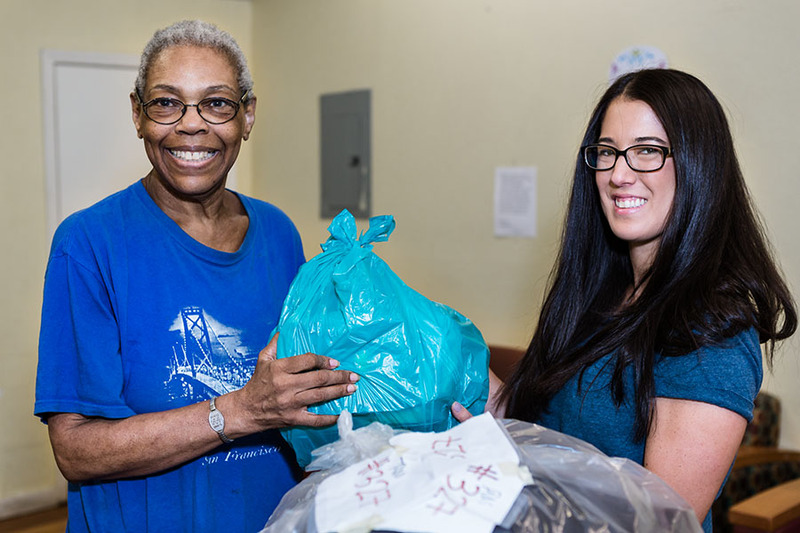 You can celebrate this important holiday by raising awareness, volunteering with organizations like Meals on Wheels, or simply stopping by and telling the seniors in your life how much you love and appreciate them. There are more ways to get involved than just donating! 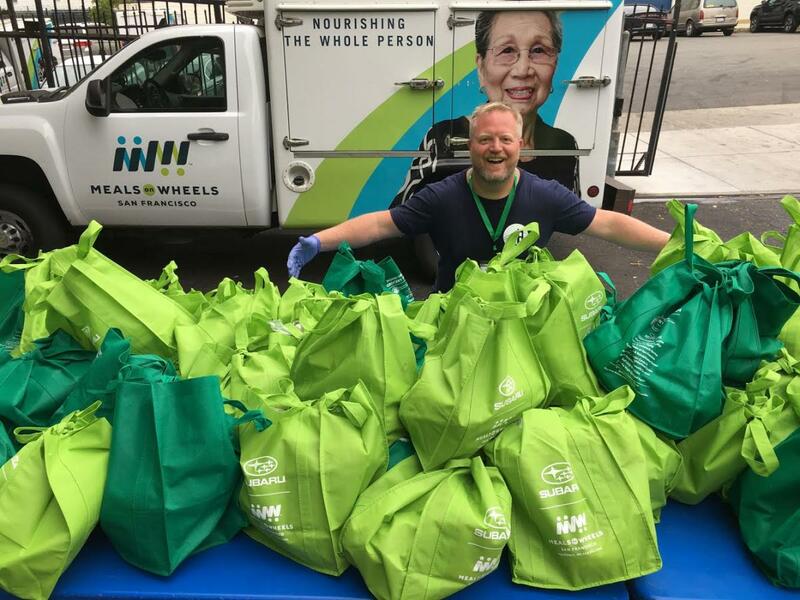 Meals on Wheels offers a plethora of volunteer programs, from making birthday and holiday cards for clients to assembling grocery bags every Wednesday morning and delivering them. 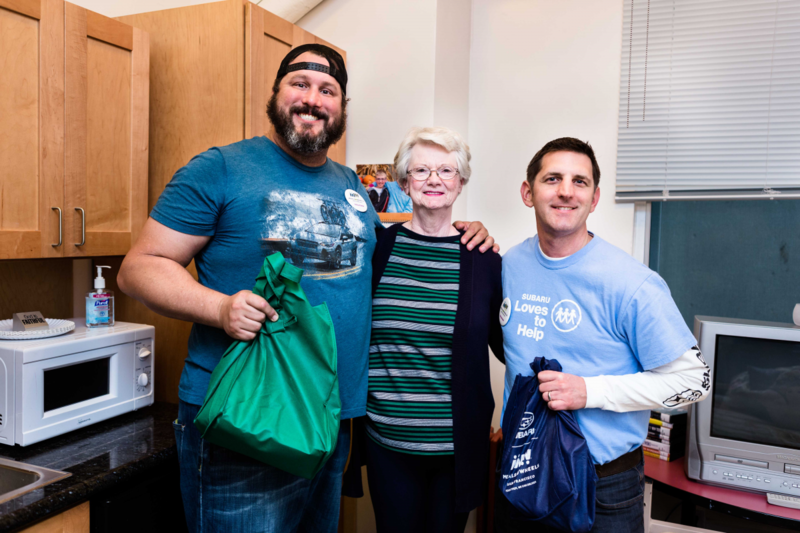 Volunteers can also deliver meals and disaster kits to clients, or visit them and enjoy their company for a little while. Let National Senior Citizens Day be a reminder to take action and support the seniors in your community!